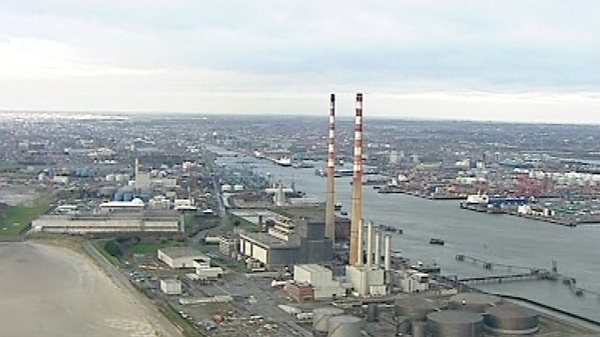 The contract for Dublin's controversial incinerator is to be reviewed, because conditions set out in the original contract had not been met by yesterday's deadline. City Manager John Tierney told Councillors tonight that while the review will take at least eight months, officials would continue to pursue the outstanding permission which the incinerator requires. 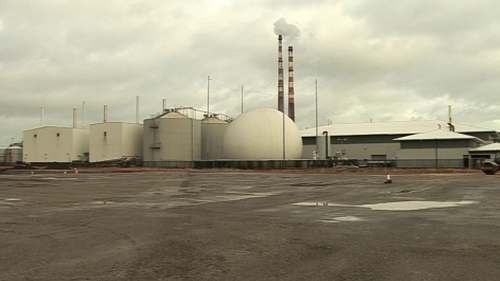 Last week, Prime Time revealed that the incinerator contract was due to expire and, because conditions had not been met, the Council could extend, renegotiate or walk away. The City Manager, John Tierney, has now explained that the contract will undergo a review lasting until at least May next year - a decision enabling the Council to retain all options. However, Mr Tierney said suggested renegotiating the contract to reduce capacity was effectively off the table because it would require new permissions and finance. Termination would be very expensive - and so officials will continue to pursue the project. Councillors expressed anger that they still had not seen the contract. Mr Tierney said he hoped to given them an edited version, if the Covanta consortium agreed. Fianna Fáil's Jim O'Callaghan suggested there was a Mexican stand-off between the City Manager and Environment Minister and they needed to sit down and resolve the matter.